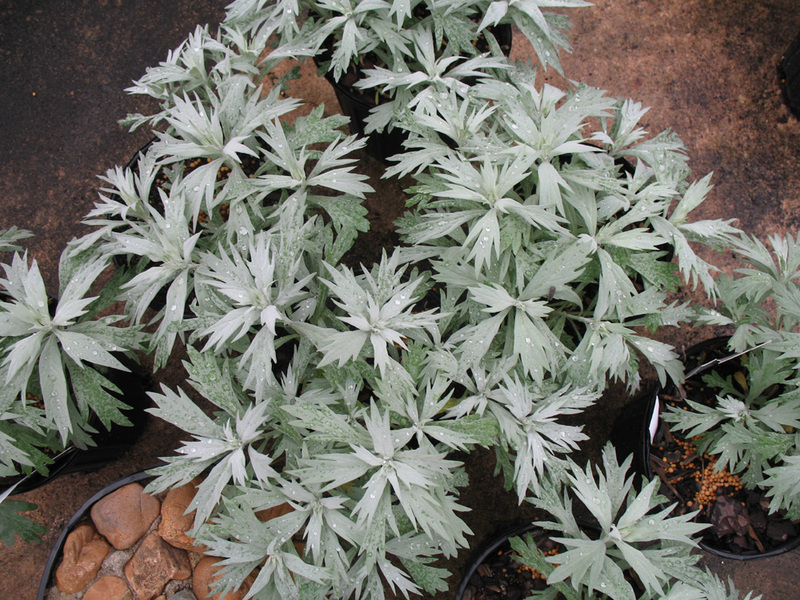 Comments: This perennial is grown for its delightful velvety,silvery-gray, aromatic foliage. The foliage is somewhat similar to dusty miller. It needs full sunlight and moderately dry soils. Occasional grooming in the form of pruning is needed to keep plants tidy and to encourage new growth. Well adapted for dry, sunny gardens.